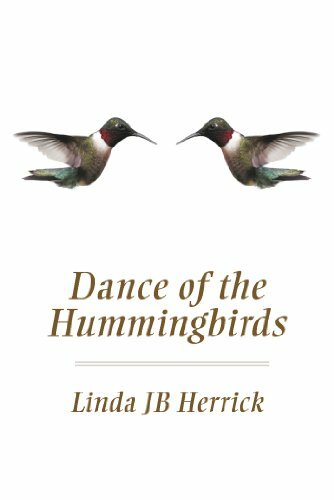 Dance of the Hummingbirds takes the reader from ancient life in the American Southwest to the Norse village of Birka – a building center for the famous dragonships of the Viking era. This is the story of Kai - a Native American woman, who lives in the high desert of today's American southwest. Upon her grandmother's death she assumes the tribal leadership, often thwarted by the village shaman. It is the story of Thorynn Petŕsson - a young man who leaves Birka’s shores to go a-viking. Thorynn's first Viking raid on the Isle of Skye brings him face-to-face with the wrath of Thor. He alone survives the destruction of the dragonship and begins an impossible journey. And it is the story of archaeologist Lillie Lisle whose mystical experiences cause her to question her beliefs and the world as she breaches barriers to the past to unearth the story of Kai and Thorynn and the mysteries of her own psyche. Three lives converge across time and space. Their story may urge you to question your edge. Don't have a Nook, Kindle, or IPad, you can still read their story. Download the Sony Reader for free. Visit: https://ebookstore.sony.com/download/.